This scholarship was established by the McLain Family with the hopes that it would be continued by the WVHS Band Alumni at Walker Valley High School and family and friends. Our school is getting to the point that our Alumni must invest in what was invested in them. The McLain Family approached the WVHS Band with the idea of donating in Jacob's honor to help students out financially in the Band program. The Band Dues at WVHS are extremely low in comparison to neighboring school systems and we pride ourselves on that. But there are a few students that feel the financial pressure of band dues, instrument rental fees, and band shoe expenses. We want to alleviate some of those pressures and burdens of our students that may struggle financially. Our goal is that every student that wants to do band has the option to do band. By creating this scholarship, we will help supply a number of students with a good foundation towards their financial responsibility of the band. Please know that this is extremely important to our history, our present, and our future as a program. Please consider giving back to a program that gave you such a wonderful opportunity and experience. We have a saying in our band and it goes like this: "All of us, All the time!" You are a part of that "All" and now is the "Time." 2. Want to get remind texts about band? 3. Update your email to receive emails about weekly band events and check your student account. Access our new Charms Student website by CLICKING THE LINK BELOW. The School Code is WVHSBAND and you will need to put in the student ID for the password. CLICK THE CHARMS TUTORIAL TAB AT THE TOP OF THE PAGE. CHECK YOUR FINANCIAL INFORMATION AND UPDATE STUDENT AND PARENT INFO! "Without being a part of the WVHS Band, I wouldn't be half the person I am today. I made more than just friends and memories; I've become part of a family." "I'm not just proud to be a part of the WVHS Band, I am truly blessed. This band has made me who I am and it will always be a part of me." 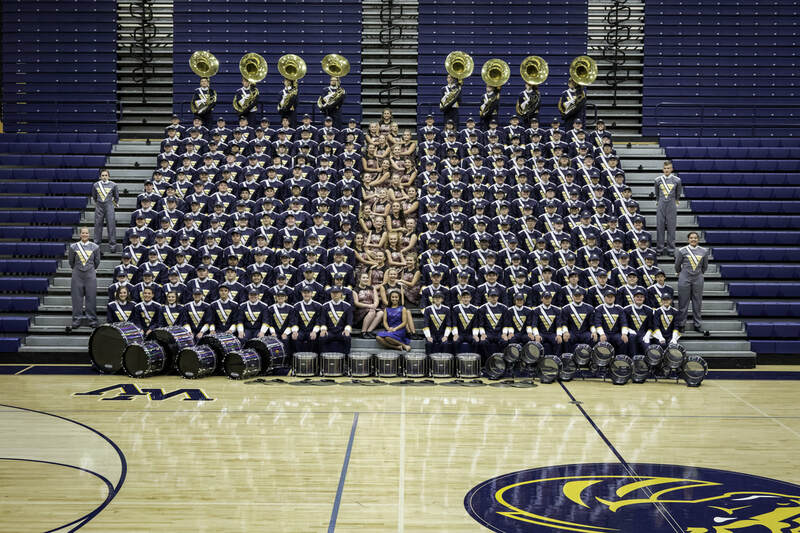 "There's nothing I've participated in that makes me prouder than the Walker Valley Mustang Band. Out of my whole life."